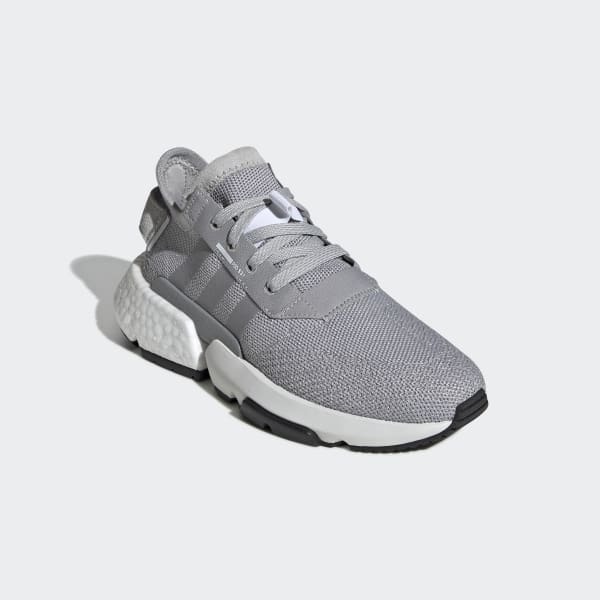 Fresh style and modern comfort update a heritage adidas shoe. Reborn from the archives, these juniors' shoes show off the breakthrough three-part P.O.D. midsole of 1994. This version has a stretchy knit upper with decorative stitching on the toe. 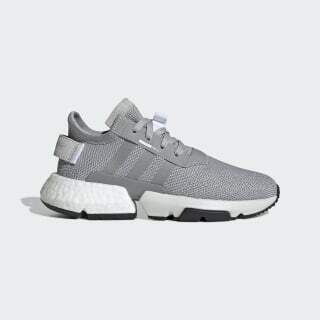 They're finished with the extra comfort of Boost, adidas' most responsive cushioning ever.